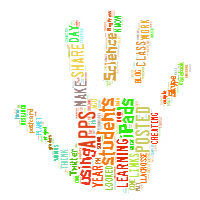 Conversations: Learning and Growing: I LOVE this case! So, I don't usually post about specific products for the iPad (unless you count apps). But, I have to tell you...I LOVE this new case! This is my pretty, blue, absolutely fun to walk around the classroom with Gripcase case and stand! It is wicked cool! I was working in the classroom collecting student data as they worked. I was filling in a project work assessment rubric in a Google Form. I was collecting pictures, audio, and notes in Evernote folders about various groups. And, I was using various apps for teaching and support. I used everything from pulling up Safari to grab a map of the US, pull it into Drawing Pad and have students draw the path the invasive Asian Carp have taken over the past few years. And...more. I even used the iPad with its new case for collecting data with PASCO sensors. My point with all this is...I NEVER felt an awkward moment with the iPad and new case. It was as natural as can be! 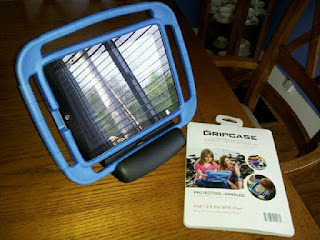 Light weight, easy to hold, and protecting the iPad. I felt comfortable enough to just pass the iPad off to a student to use. No worries! The kids were instantly drawn to it, too! They have the class iPads they were working with, but they definitely were attracted to the new case. They commented on how cool it looked, and when I handed it to them to work with...they loved the feel of it. I would definitely want to use these in a class set of iPads! 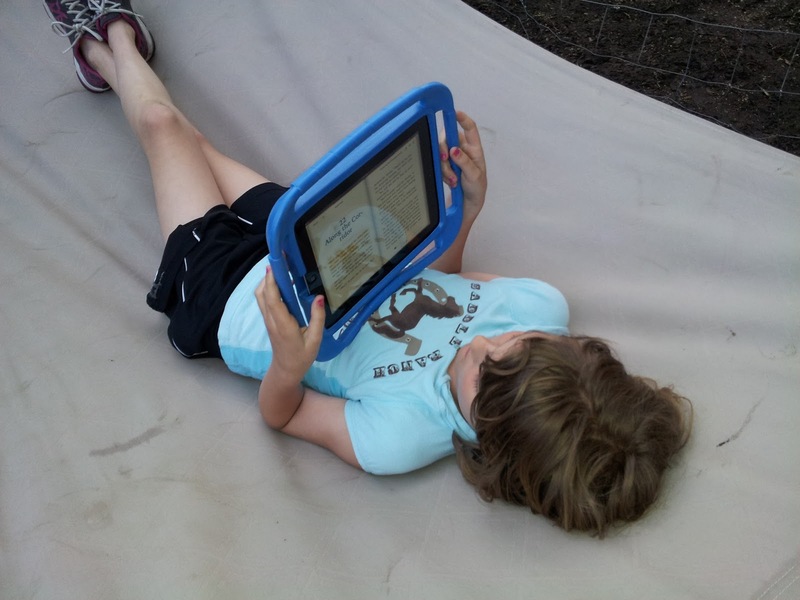 My daughter even wanted to use the iPad for reading in the hammock. Check out their website... GRIPCASE!